Edward and Alan specialise in tiling in Bath, Chippenham and the local areas. Tiling is an interesting alternative to wood flooring or carpets and can create a fantastic contemporary look. 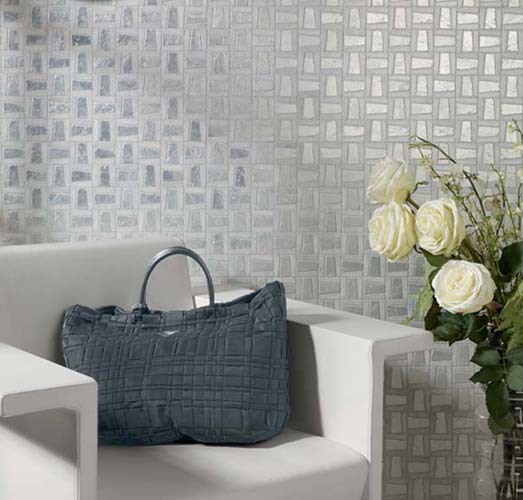 Tiles are perfect for use in a range of room spaces, including kitchens, hallways, living rooms and more. Of course the most classic usage of tiling is in the bathroom where it can extend up the walls to create a completely waterproof environment. 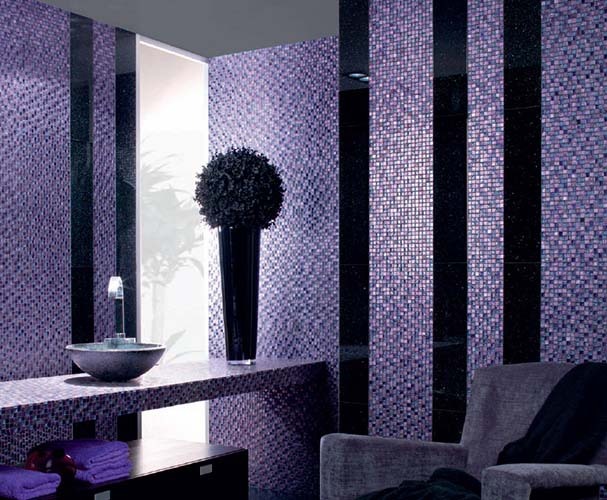 Tiles can be used to create a decorative feature for any room or wall. Whilst they can be fitted in a single colour for a classic look, by adding a border, pattern or mosaic you can create an eye catching focus for any room. Blocks of colour can also be used to create a striking feature adding an individual style. Edward and Alan are expert suppliers of tiling Bath, Chippenham, Somerset and Wiltshire. 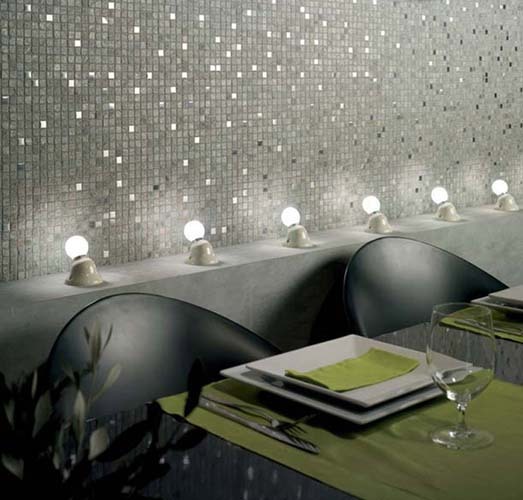 We can provide tiles in a wide variety of materials and finishes. From traditional ceramic or porcelain tiles for use in the kitchen or bathroom through to sturdy slate, limestone, marble or sandstone tiles for flooring, there is an option for everybody. 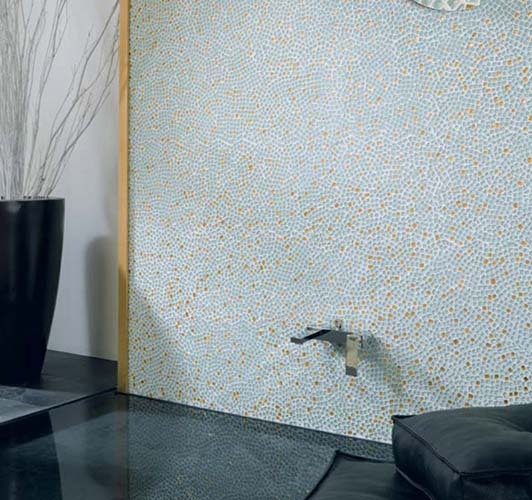 We also offer mosaic and glass tiles. At Edward and Alan our expert installers specialise in both floor and wall tiling in Bath and the South West. We stock tiles from Tile Flair, Porcelanosa and Emphasis amongst other leading brands. Whether you want a simple tiled splash-back installed for your kitchen wall or are looking to tile an entire bathroom or wet room from floor to ceiling, Edward and Alan can be of assistance. For more information or advice on floor or wall tiles Bath or Chippenham, contact us today or visit our tiling showroom where you can view our selection of tiles in person.